Is a fresh buy to let boom being fuelled? If you do invest in buy-to-let, think very long term. Property listing websites should come with a warning that past performance is no guide to future returns. When it comes to investing, us Britons know what we like, and what we know and like is property. Chiefly, I suspect because we look at how much homes have risen in value over the past few decades and decide that is most likely to happen again in the future. However, there are plenty of disturbing signs around. Banks are very keen to lend on buy-to-let and people are investing at very low yields hopeful of making money off the back of capital gains. 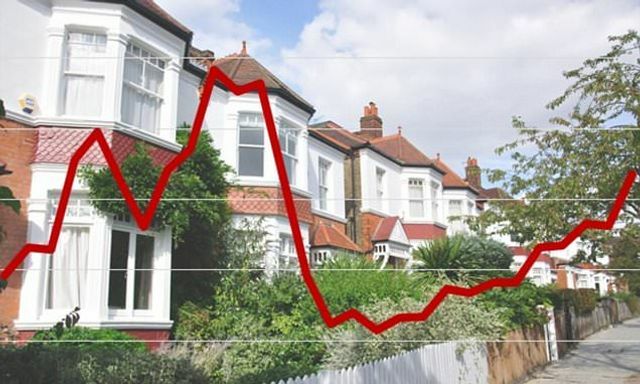 A fresh buy-to-let boom is being fuelled. For some it will end in tears. So if you do invest in buy-to-let, do your sums carefully, be aware that tax and regulation are getting tighter and think very long-term.